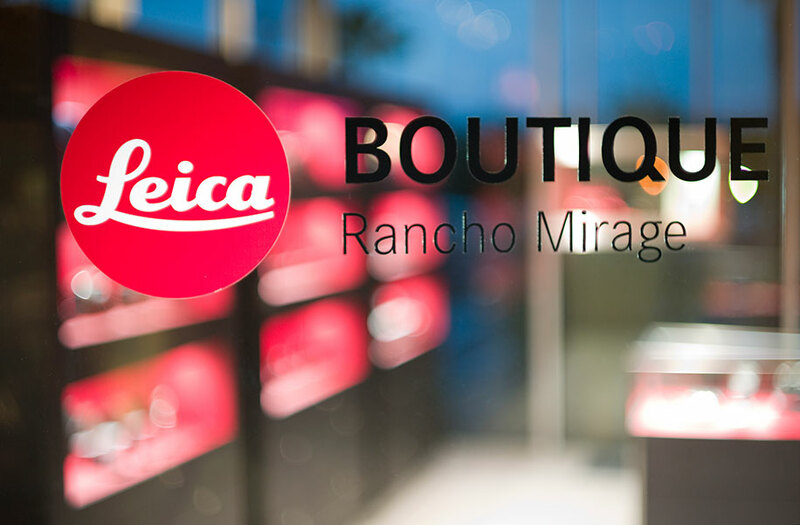 Allendale, NJ (May 11, 2012) – Leica Camera Inc., the legendary German camera and sport optics brand, announces the opening of the Leica Boutique at Camera West in Rancho Mirage, CA. Featuring an extensive selection of the Leica photography and sport optics product portfolio, the store-in-store retail concept provides an exceptional resource for professional and amateur photographers to experience Leica Camera firsthand. 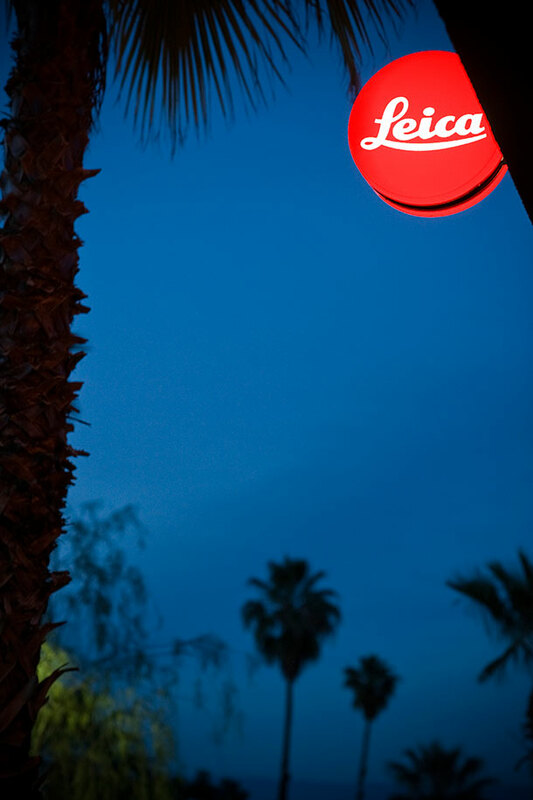 The Leica Boutique at Camera West will celebrate its grand opening on May 19, 2012 from 10:00 AM to 4:00 PM. To celebrate the grand opening, Leica Representatives will be on hand to present newly announced products in the Leica portfolio. In addition, Leica Product Specialist Ben Ross will demonstrate the Leica S2, a revolutionary digital camera concept for supreme professional requirements. A complimentary brunch will be offered during the morning hours and hors d'oeuvres in the afternoon. To RSVP to the opening celebration events, please email RSVP@camerawest.com. 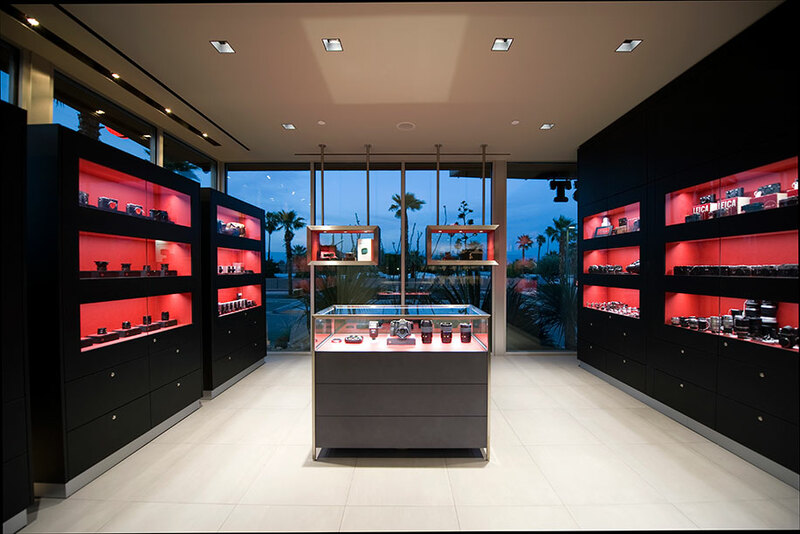 Leica Boutiques complement Leica Stores and an extensive dealer network. For additional information, please visit www.camerawest.com. Leica represents a union of craftsmanship, technology and experience. It is at once an extension of art, knowledge and philosophy, providing a state-of-the-art optical experience in a precision, hand-made photographic instrument. Leica Camera has a simple mission: to provide users with an incomparable experience, an instrument that defines an unsurpassed heritage and sets a standard of excellence for the industry to meet. Camera West is a California-based business which specializes in the highest quality photographic equipment. Camera West was founded January 2000 by Sean Cranor, and is staffed by professionals who are passionate about photography. The staff possesses expert product knowledge. The store provides exemplary customer service and is dedicated to strong, long-term, customer relationships. Product offerings span from large format to subminiature, in both digital and analog formats. Camera West also stocks new and used items, from the latest digital cameras, backs, printers and accessories to rare and unusual collectible cameras and museum pieces. 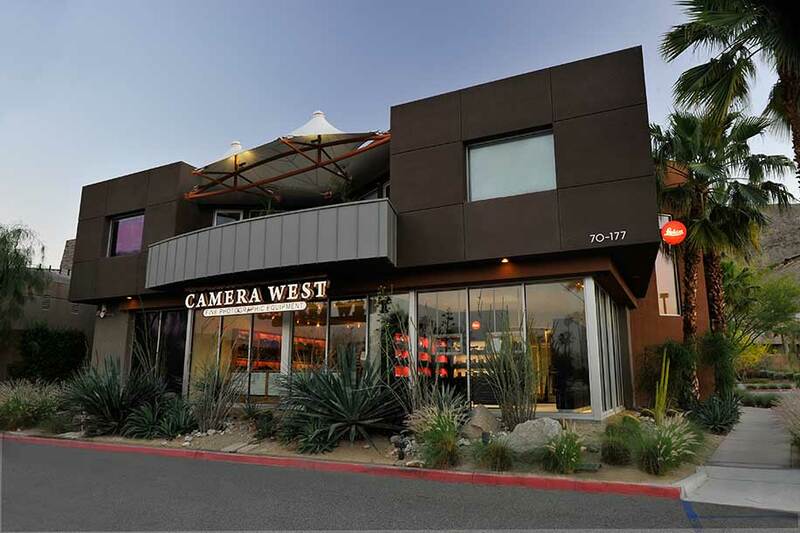 Camera West operates two locations in Rancho Mirage, CA and Walnut Creek, CA. 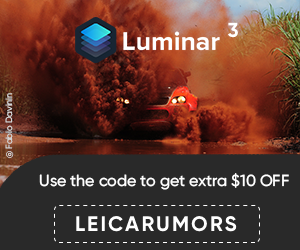 This entry was posted in Leica Press Releases and tagged Leica stores. Bookmark the permalink. Trackbacks are closed, but you can post a comment.